I would like to congratulate the Hooké Team for been included in this year edition of the IF4 2016! Hard work, amazing skills and incredible destinations is the key to their success! 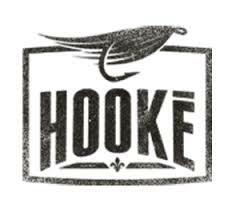 The last 3 years Hooké have set the bar very high in the fly fishing film culture and from here we can never go back! This is the trailer of the film that would be presented at the festival. 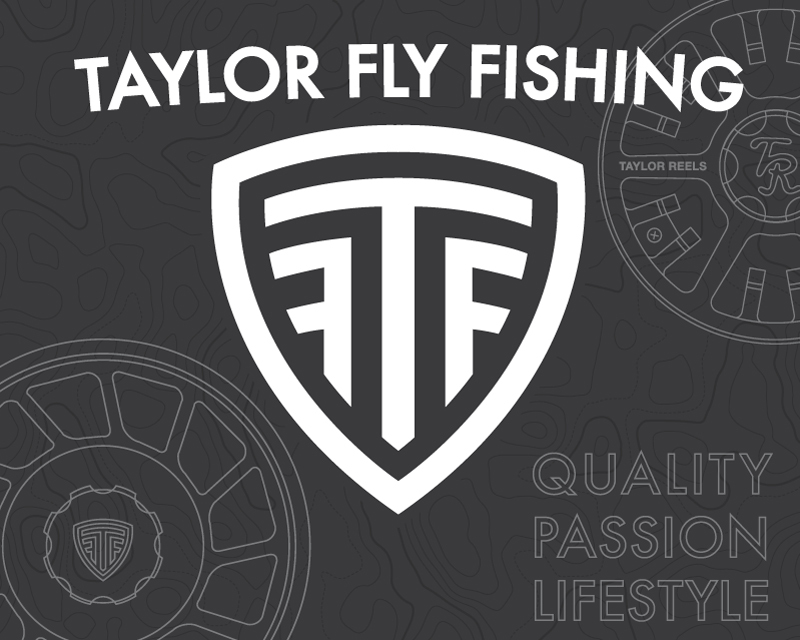 Can’t wait to see it myself at A Trout Ate My Homework and my crew at So Fly in Burlington Ontario!